The town of Náchod was established by the knight Hron in 1254. It covers both shores of the river Metuje and is situated near the Polish border. Josef Škvorecký, a famous writer, was born here and a monument was built in his memory as well as an educational trail that leads through the town. The town life is guarded by a baroque chateau which watches after it from a hill. We cannot forget the Dobroš fortress, which was part of a two infantry, two artillery cabin, turning artillery tower, turning mortar tower and entrance construction plan. Neither should we forget the Dobrošov tourist lookout tower from which, in good weather conditions, Krkonoše and Sněžka can be seen. 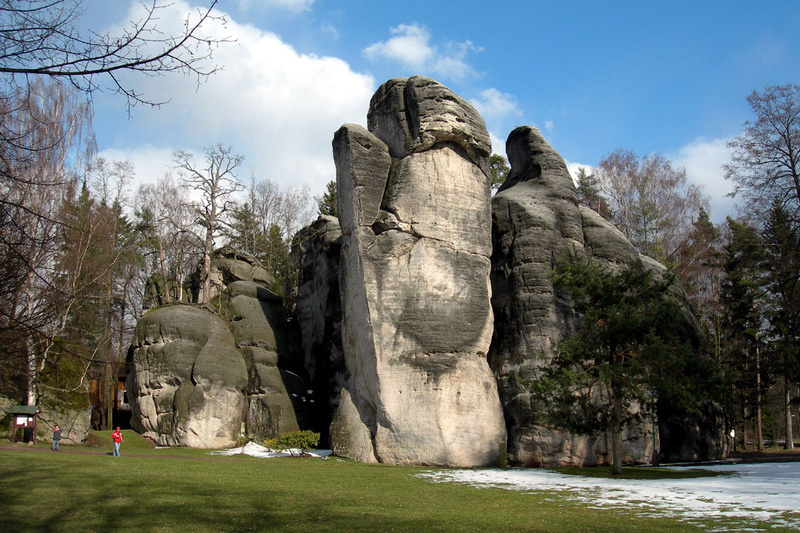 The Adršpach-Teplice Rocks are on the opposite side of Náchod. In the direction of Hradec Králové there is a so called East Czech sea, which is the water basin Rozkoš. Is one of the entry-ways to the Orlické mountains. There is a magnificent view of the Orlické mountains from the Dobruška tower. In good visibility it is possible to see as far as to the Krkonoše mountains. A breathtaking display of rare and popular zoo animals await visitors of all ages. This zoo achieves great success with breeding many rare and endangered species of animals . 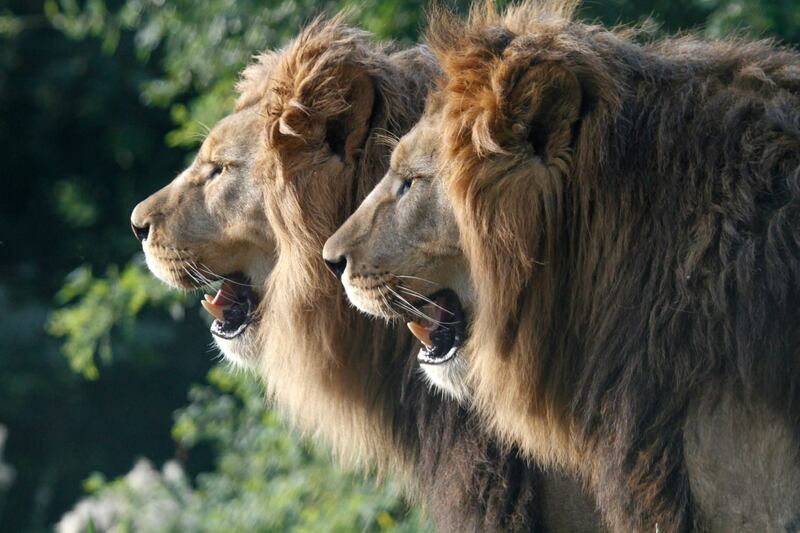 There is also a safari park within the zoo. 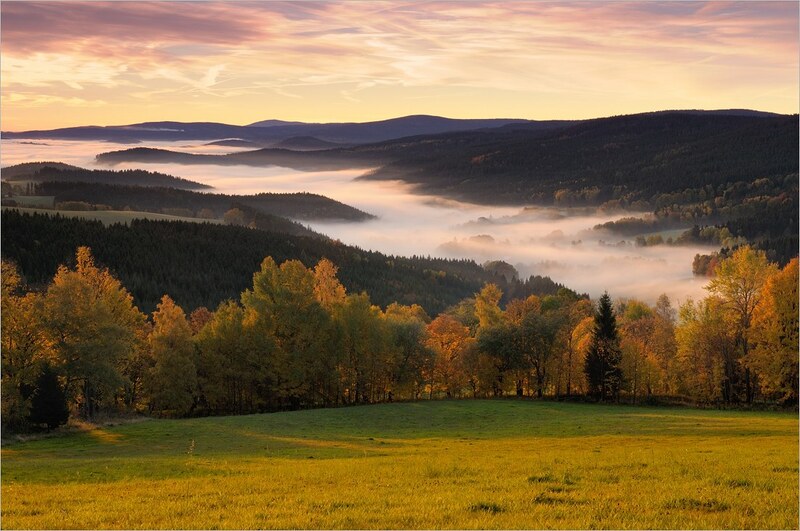 Are amongst the most visited places of the Czech Republic. You can admire the romantic blocks / towers of sandstone rocks in a famous “rock town“ . The remarkable beauty of this area has attracted nature lovers for several centuries. Visitors follow signposted routes which lead them through the rocks. A splendid path leads from Nové Město nad Metují to Peklo. The path along which you can get to Peklo valley runs from Nové Město upstream the Metuje river. In Peklo you can find a charming hotel restaurant Peklo which is an architectural treasure by Dušan Jurkovič, a famous architect. The building dates back to 1912. 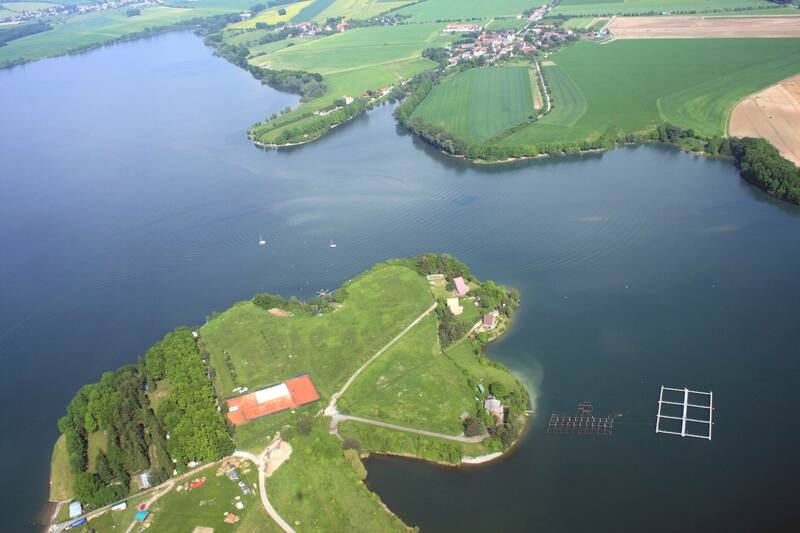 Is the biggest of several artificial lakes situated in East Bohemia. Its area is 11 square kilometres. Yacht races are held in Rozkoš and other water sports are enjoyed there, too. 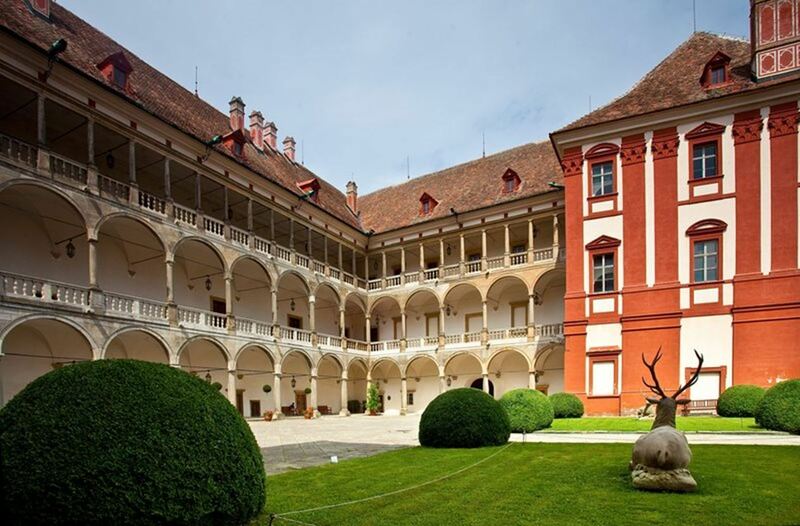 Is mostly known for a beautiful Renaissance castle and restored in the Baroque style. You can visit an outstanding gallery and an armoury there.